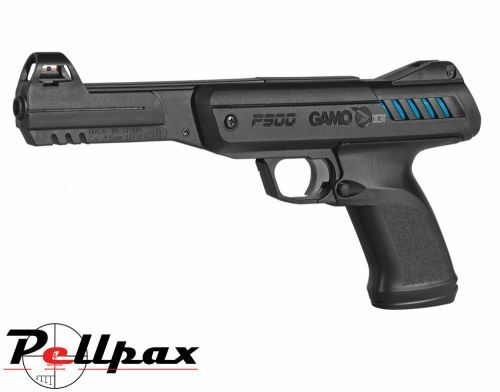 An ideal pistol for plinking and casual target shooting. Most pistols these days are powered by CO2, so it's great to see a gun that requires nothing but you and a tin of pellets to enjoy shooting. The Gas piston system operates just like a spring pistol but doesn't fatigue over time leading to a far longer working life. If you're planning to teach someone to shoot air pistols, this is ideal since you can leave it cocked without worrying about weakening the mainspring while you give instruction. The gas ram powering system of the IGT is crisp and precise and allows for superb control over shot placement and eliminates the need to purchase extra canisters of gas or CO2.